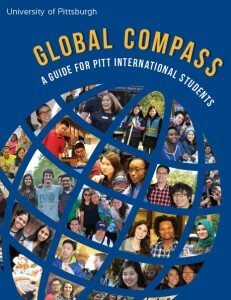 The Global Compass is a guide to life on campus and in the city of Pittsburgh. This handbook has information regarding housing, places of worship, restaurants, stores, services on campus, and much more! 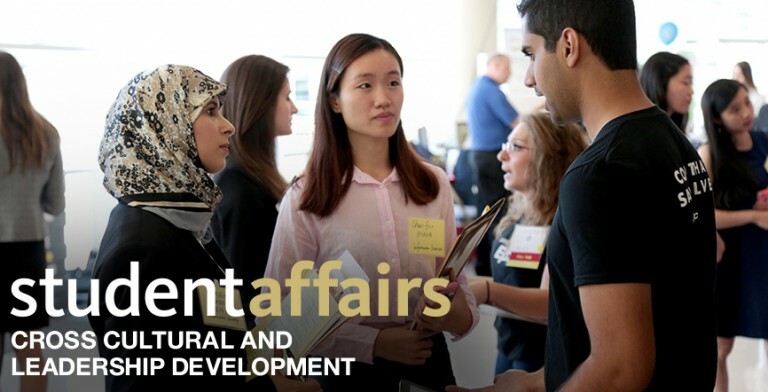 This handbook is a valuable resource for all students studying at the University of Pittsburgh.